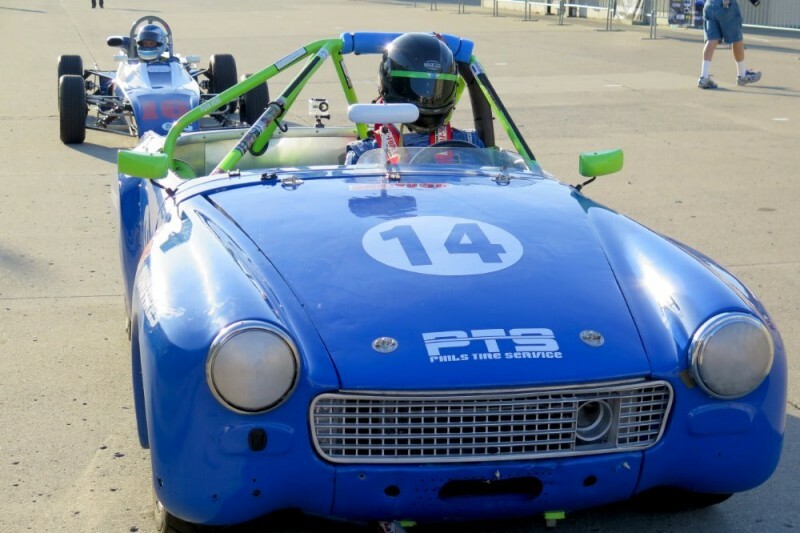 High Performance Heroes honors our wounded warriors by teaching them to race specially prepared vintage road racing cars. One of their graduates Sgt. Liam Dwyer USMC has gone on to win races at the pro level! RaceTalkRadio was looking for a way to honor our brave veterans on the anniversary of 911 and our friends at the Garrett Racing Driver Development Group agreed to help us at the season finale Pirelli World Challenge Championships races at Laguna Seca being held on the weekend of September 11th this year. Help us raise funds for High Performance Heroes so they can make an even greater impact next season! We hope you all had a great Labor Day Holiday Weekend! We now have 4 days left of our campaign for this great cause! Please take a moment today and help us with a small donation and please share this with your friends, family and associates! Thank you! 7 Days to go - Please help us reach our goal. Let's keep this going! Please make and small contribution and share this campaign with your friends. Thank You! Special Thanks to Effort Racing for their generous contribution! 9 Days to go - Please help us reach our goal. Let's keep this going! Just 10 days left to reach our goal! We need your help! Please show your support for this great cause and help us make this a weekend to remember! Special Edition High Performance Heroes/Garrett Racing 9/11 Memorial T-Shirt. HP/GR Newsletter, 2 HP/GR Special Edition T-Shirts, 1 Special Edition HP/GR 911 Commemorative 2016 Calendar. Spend the weekend with the team at Mazda Raceway Laguna Seca and 4 tickets to attend the Pirelli World Challenge Year End Banquet on September 13. Good luck guys and never give up! Great Cause! Let's keep this going!